With the rise of e-commerce giants like Amazon, Alibaba, and eBay, the retail scenario is rebuilt on a digital foundation, where competition is played on the ability to meet an entirely new set of behaviors, expectations, and priorities of today’s shoppers. However, few are really trying to bridge the gap between insight and action, and it’s the case of leading companies that are using technology to innovate their customer experience with a human-centric approach, changing how they interact and engage with today’s customers. Timberland launched a context-aware email marketing campaign, shaping ads for different weatherproof products to match each user’s position and weather conditions in real-time. Even customer support has become much smarter. On companies’ websites and e-commerce, chatbots and virtual assistants use natural language processing to help customers effortlessly navigate questions, FAQs or troubleshooting. But there is still something wrong with AI today. 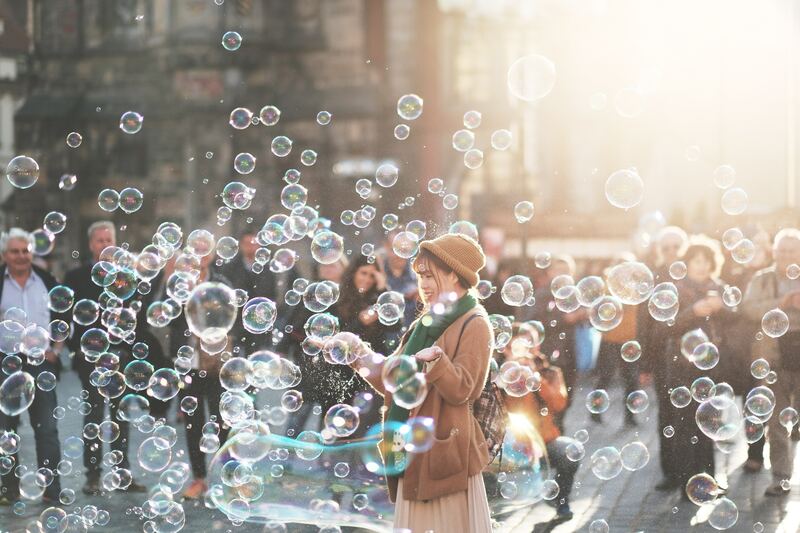 A missing piece to move from the now outdated customer-centric approach to a people-centric path, more consistent with the evolving needs and wants of today’s shoppers. It is predicted to be the future of AI, that will progressively bridge the gap between the offline and the online world. That missing piece is empathy. We have identified 10 key factors for an empathic customer experience. 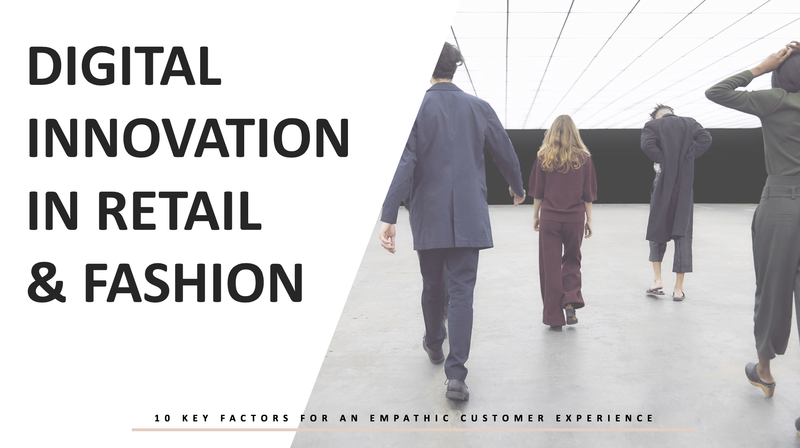 You can find them in the “Digital Innovation in Retail & Fashion” report, now free to download.